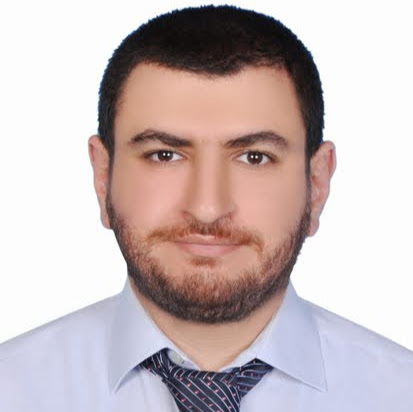 Welcome to my technical blog, I am Mohammed Al-Solh, a young technical person, a student in the American University of Sharjah studying M.Sc. in Computer Engineering & a Solution Architect in Etisalat, my life is full of technical challenges and this blog is created to share my experience to the world and also enrich my experience with your collaboration into the blog. I am contacting you on behalf of Türk Telekom, Digital Media Systems team. Currently, we are conducting technical evaluations in scope of tender on deployment of a Multiscreen Video Platform. We understand that you have experience working with Huawei in Etisalat, which is also one of our shortlisted candidates. May we ask to have a short call to discuss your experiences with Huawei around the following topics? -The project delivery phase: Was it on time with the committed scope? Any critical deviations from the original plan? In general the delivery capabilities of the vendor. -The accuracy and reliability of the initial compliancy statements. -The operational capabilities of the platform and the vendor after launch. -Was the features mentioned in the product roadmap, delivered on time with expected functionality and quality? Please let us know if you are not the intended recipient of this message and I will be grategul if you can direct to the message your responsible colleagues. I have worked for projects that involves Huawei in its IPTV platform, but have not directly evaluated tenders or have managed projects that is owned by Huawei. so unfortunately I might not be able to give you an evaluation that is specific to your needs. you can look at my linkedin contacts to provide you such answers.